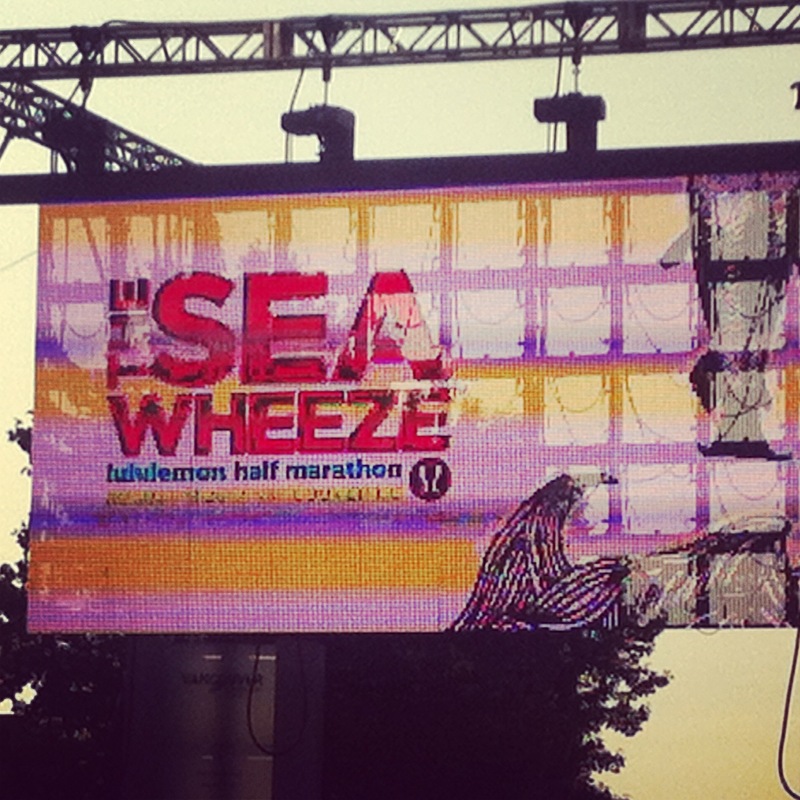 The Lululemon SeaWheeze Half Marathon. Yay! When Lululemon first announced they were going to host the inaugural SeaWheeze Half Marathon on August 11th, 2012, it took me a couple of minutes seconds to sign up for this race. I’m obsessed with Lululemon (hence the blog name) and the race was super close to my birthday and they said it was going to be wonderful and fun. What’s not to love?